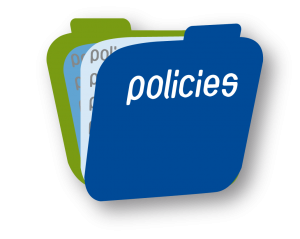 We offer a wide range of policies to suit your budget . Our funeral policies are grouped in different categories with others offering cash benefits only whlst others offer cash and funeral benefits. The are six categories in total. Funeral policy is three monthly premiums are skipped.